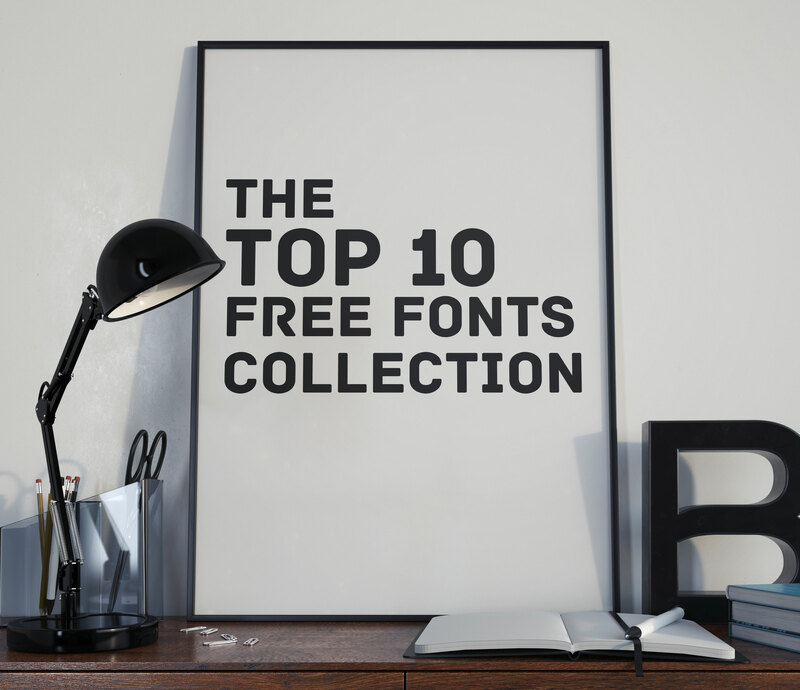 The Top 10 Free Fonts Collection is finally here. 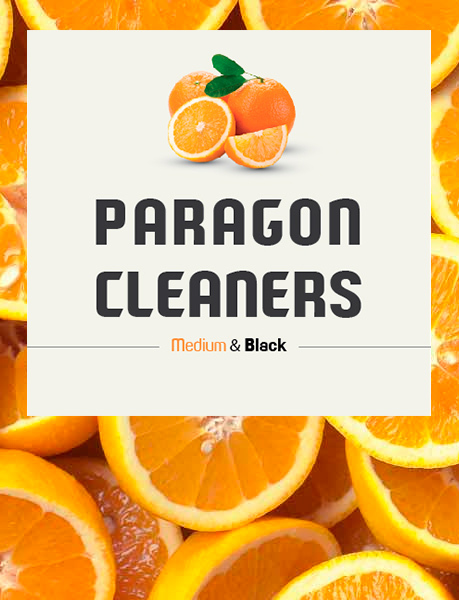 Regarding their licenses, you should pay attention to each one individually as, while the majority are completely free, some are for personal use only and others are not full families – this means that you’ll only be able to download regular or medium weights or condensed styles for free. 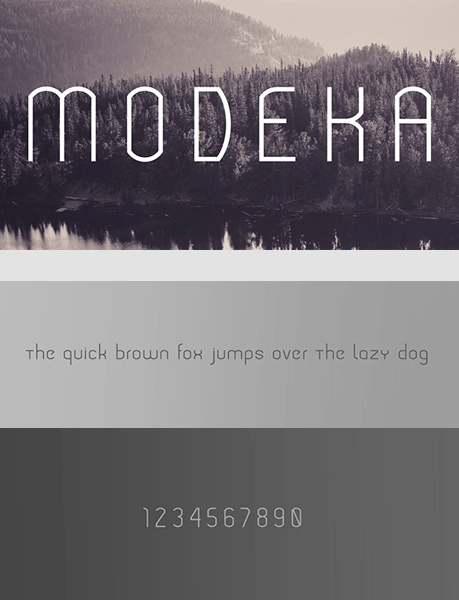 Contemporary free font constructed with strong geometric forms by Slava Kirilenko. 2. Big John / Slim Joe. All caps two weights geometric and modern form. By Ion Lucin. 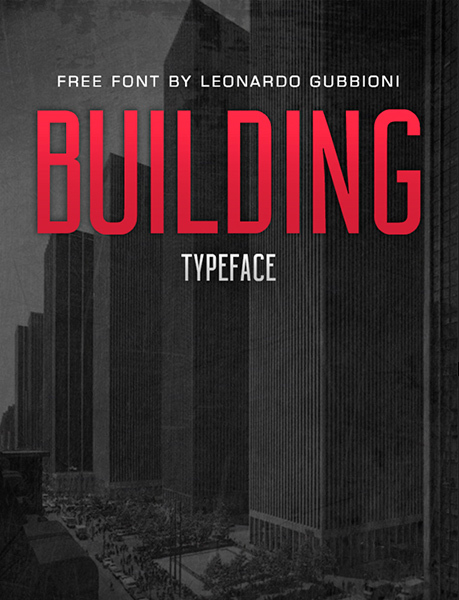 Building is designed as a font character title with a strong visual impact. Inspired by Art Deco characterized by the use of heavy metals such as steel and aluminum. By Leonardo Gubbioni. 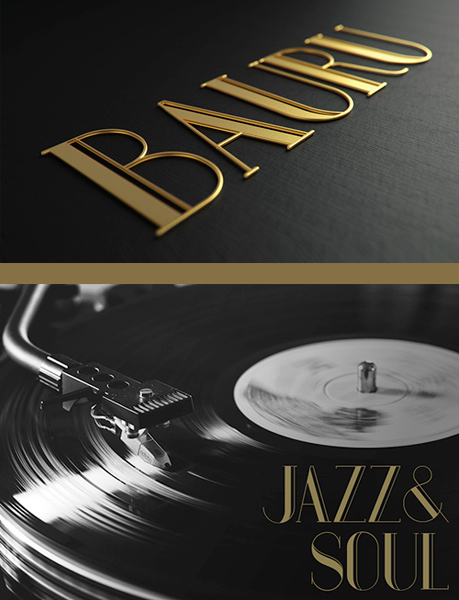 Elegant, modern and light, the main idea was to combine corners and round details of letters. By Gatis Vilaks. 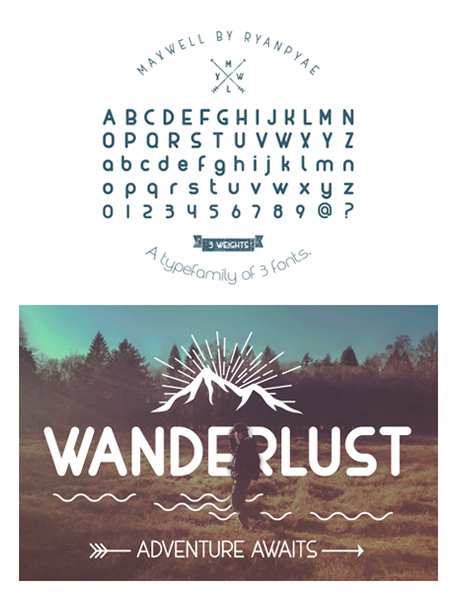 Display sans-serif font, combining elements of formality and fun. By Tino Mendes. 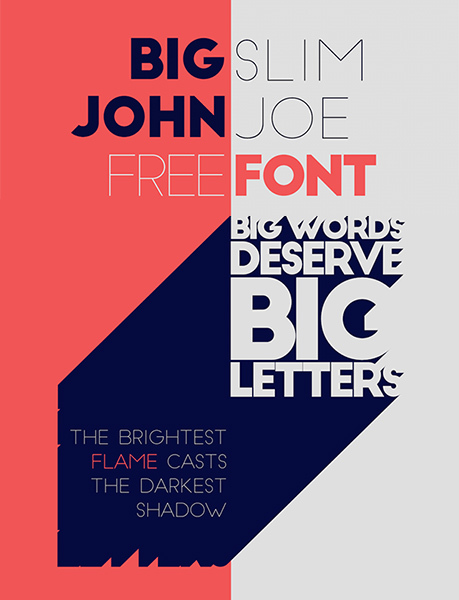 Inspired by Didone typefaces, by Pier Paolo. 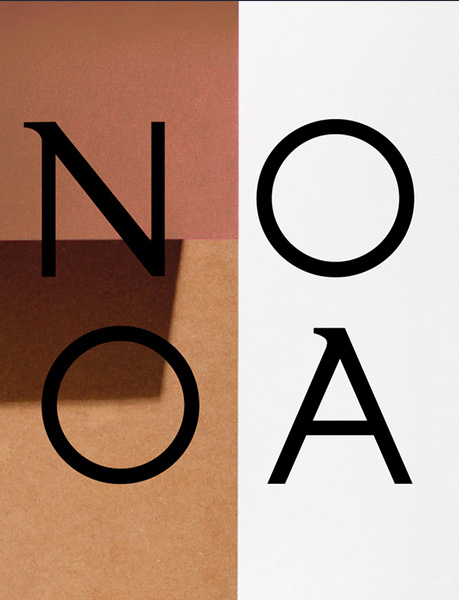 A modern and clear geometric slab serif with a sturdy heart. By René Bieder. 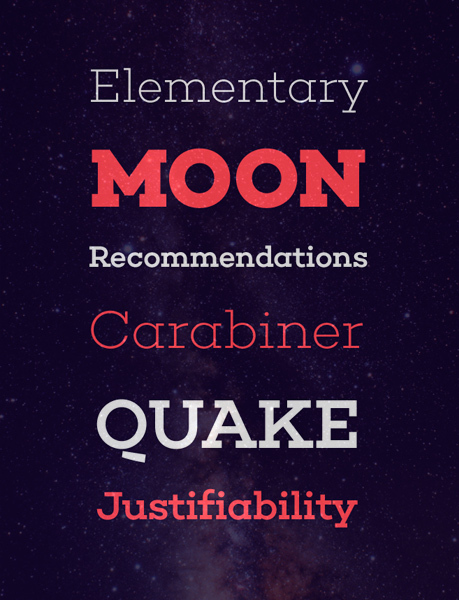 A fancy mix between serif and sans serif fonts for a contemporary use. By Antoine Pilette. 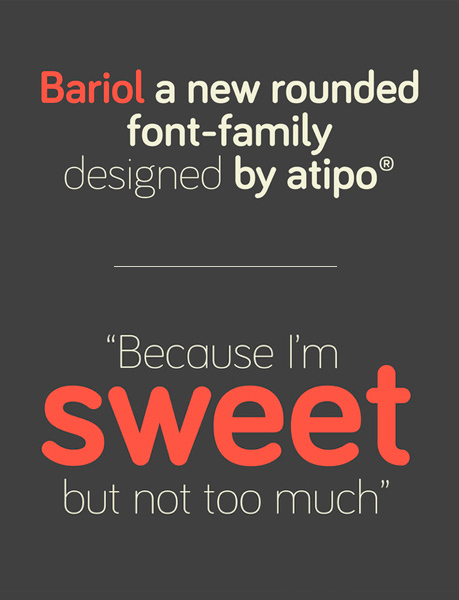 A new rounded, slightly condensed typeface by Atipo. Designed to be space-efficient, legible and ultimately elegant. Ryan Pyae.